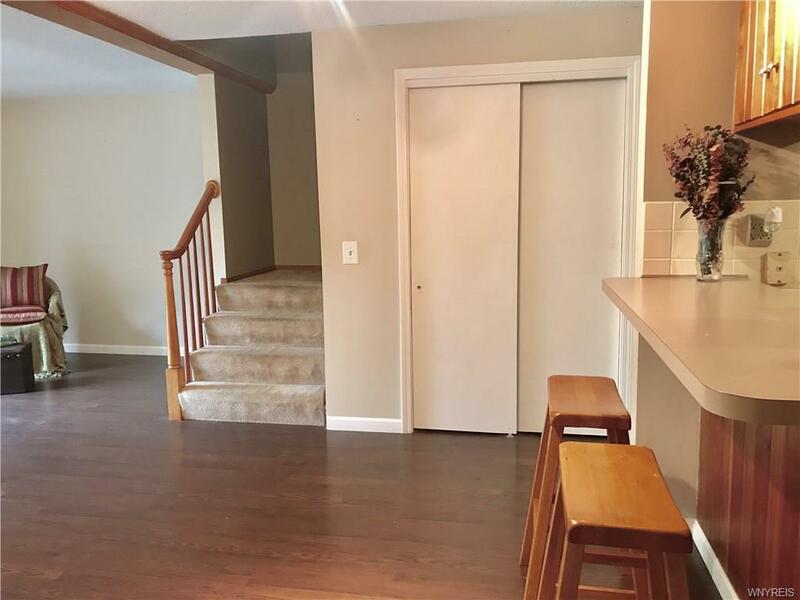 Live maintenance free in this hard-to-find 2 bedroom townhouse that backs to woods and creek. Sitting at the end of a cul-de-sac, this unit has a nice open floor plan w/ fully applianced kitchen, living room w/slider to private patio. 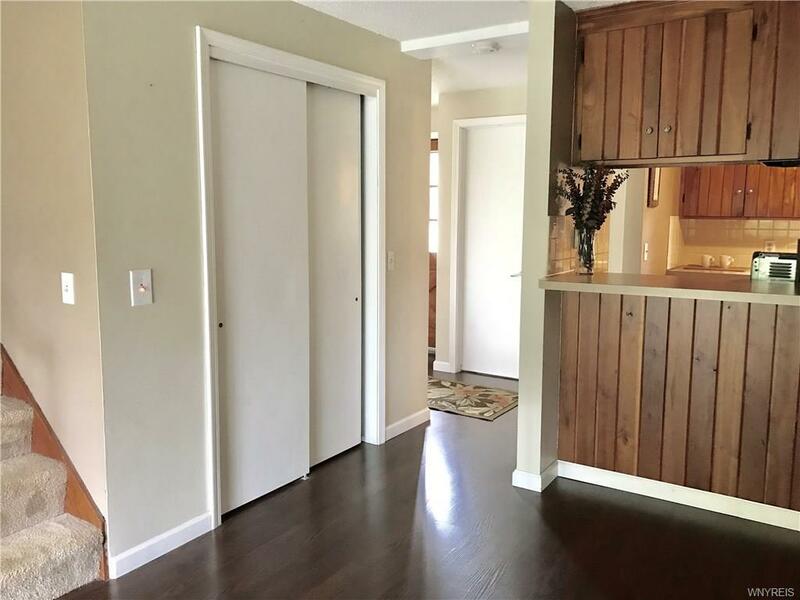 2 bedrooms on 2nd floor plus full bath, lots of storage. 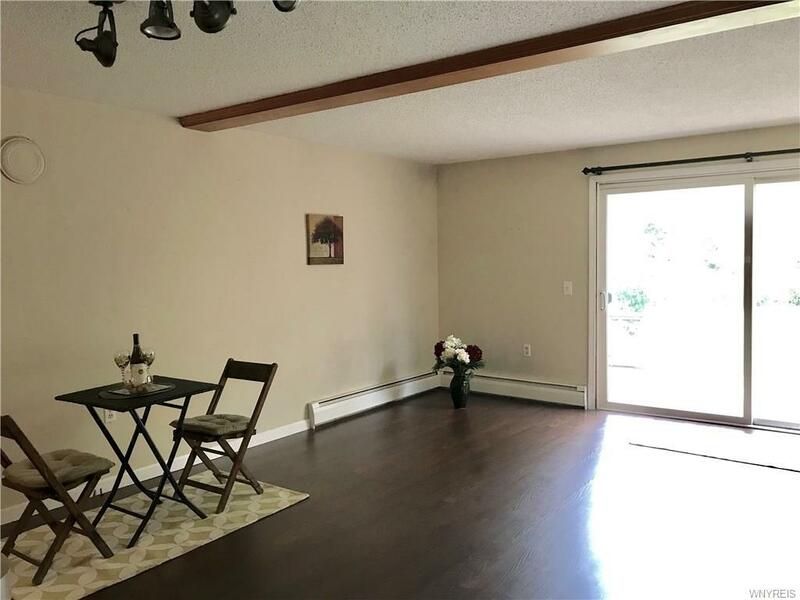 Hardwood flooring, full basement for extra living or play space. 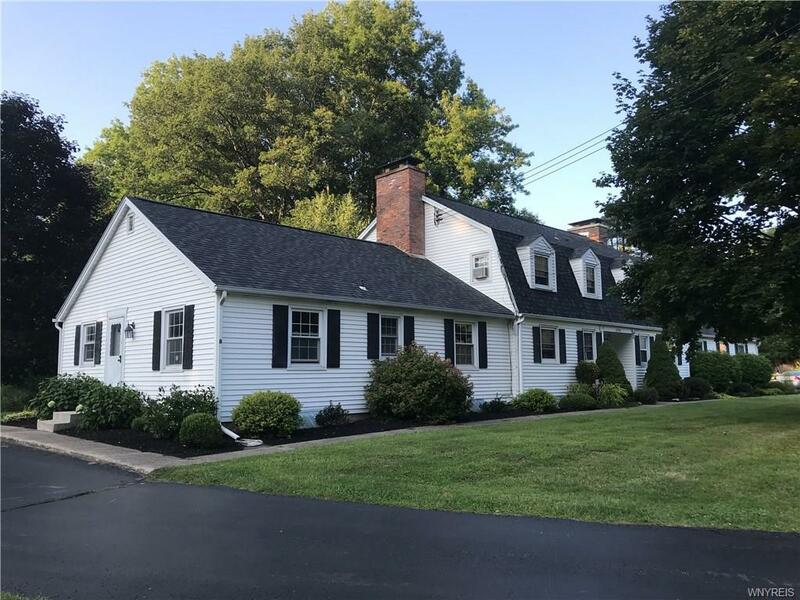 Hamburg schools, easy access from 219, minutes from Hamburg Village amenities, 30 minutes from downtown Buffalo. Enjoy this maintenance free lifestylein a private setting.